The grand dame of British Fashion, Vivienne Westwood, will make a unique appearance at the V&A museum on 13 March 2009. 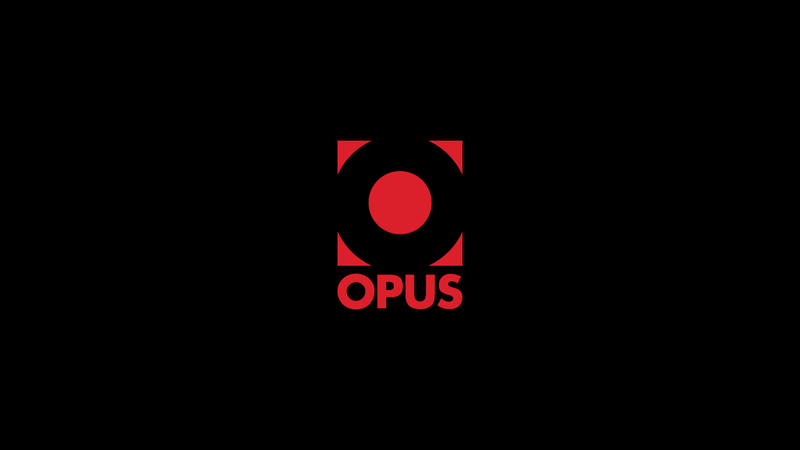 Opus has the pleasure to announce a special tour of this spectacular work of art. Design legend Vivienne Westwood will present her revolutionary manifesto ‘Active Resistance to Propaganda’. An exhibition to celebrate brand new design, the opening of the Heard Gallery. The Vivienne Westwood Opus is launched. The Vivienne Westwood Opus at the Art Lounge, Birmingham.